Photo 1 shows a dapper gentleman wearing a bowler hat standing somewhere, I believe, on the Southside hill section of Corning. 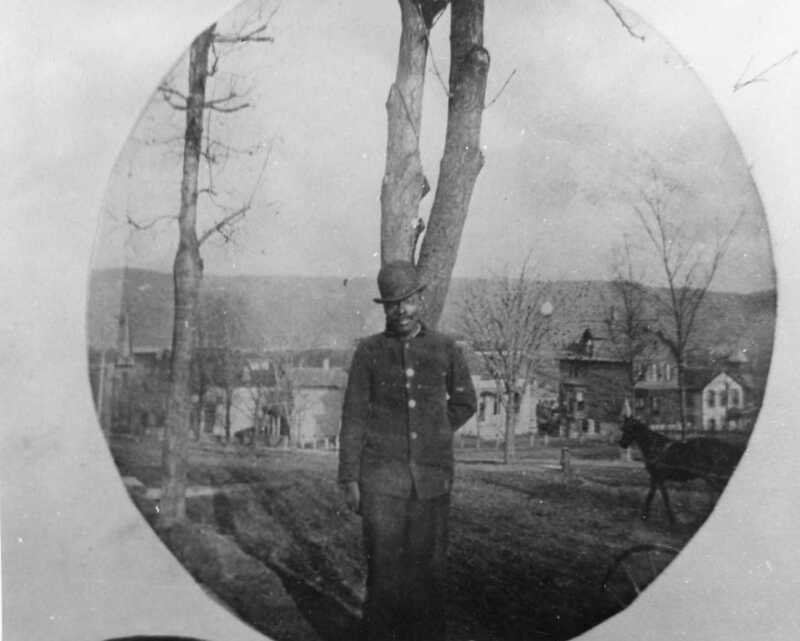 I think he may be standing on Pine Street with the intersection of Pine and Second Street seen behind him. And the horse trotting down the street, seen at the right hand edge of the photo is cool too! If you recognize the dapper gentleman in the photo let us know who he is! Photo 2: A Local Church? Photo 2 shows a church, and, I don’t think the church is in the City of Corning as it doesn’t look familiar to me. And I can’t quite read the name of the church which is seen above the entryway to the church. So the obvious question is — does anyone recognize the church? And if so — where is it! Love the first photo, but don’t recognize the dapper gentleman. 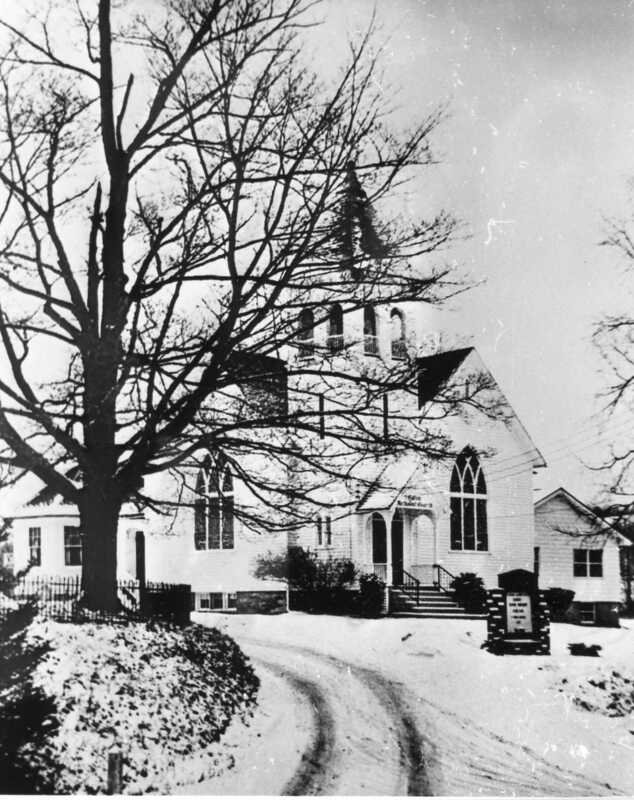 However, the second photo is, I believe, the Caton United Methodist Church on Hendy Hollow Road.